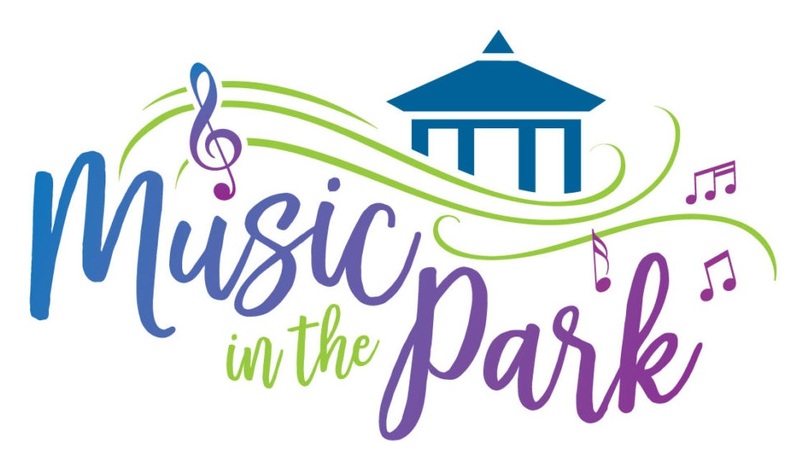 The East Donegal Township Park Commission and the East Donegal Township Board of Supervisors will once again present the Music In The Park series. The series will start June 3rd and continue through August 26th. All of the music programs will be held at the gazebo in Fuhrman Park (Rock Point Road) at 7:00 pm on Sundays (6:30 pm in August). Find the complete schedule of featured bands for the 2018 Music In The Park series HERE.